It’s funny. We spend so much time online that it’s become second nature. As a result, we’ve become incredibly dismissive of any website that doesn’t react in exactly the way we want. Photos load too slowly? We’re out of here. Images look bad on your phone or tablet? Sorry, I’m gone. Can’t find exactly what we’re looking for in seconds? Try another site. Why is it that we have such sophisticated tastes and demanding palates with other companies’ websites, yet we don’t apply the same standards to our own? Sure, you can blame some of it on the cobbler’s kids having no shoes, but when was the last time you described yourself as a shoemaker? Caring about saving money and having a DIY attitude are admirable qualities. 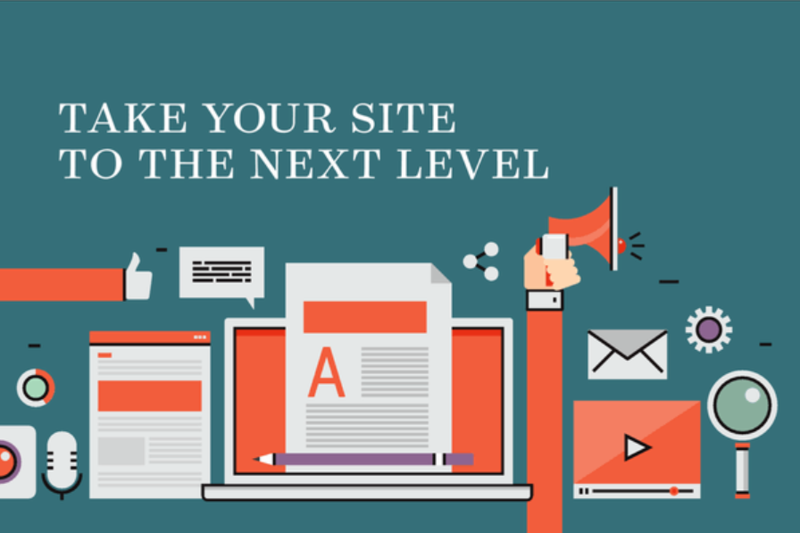 But when it comes to building your website, those exact characteristics (or whatever is keeping you from creating an amazing website) are keeping you from getting hired. Your potential clients look at your website with the same dismissive tendencies you have for sites that don’t live up to your standards. They surf around, get frustrated they can’t find what they’re looking for and click to another site. As if this weren’t bad enough, think of all the work you did to get them there in the first place. Maybe it was the investment you made in SEO and SEM. Perhaps it was all the time you spent growing your social media presence. Maybe it was the books you wrote, the blog posts you uploaded, your videos, or all the pro bono speeches you’ve given. Regardless, they’re there because of your hard work, and it’s a shame you don’t get an inquiry and a gig. If this sounds familiar, bear with me. All you have to do is change the orientation of your site from a recap of everything that makes you wonder to a concise offering of how you can make your potential clients’ lives better. This is easier said than done. But if your website is merely an expanded version of your Facebook page—here I am being awesome, here’s another picture of me being awesome, here’s someone giving me an award for being awesome—then you have some work to do. Why not introduce yourself to your audience by telling them what’s in it for them? Why not show them that hiring you will make them better at their job, better at their hobbies, better at their lives, or whatever it is you offer? Because when you make this seismic shift and create an “all about them” website, you’ll find that people will interact with it in a different way. I’m not saying that all you need to do is change a few words and a few photos and call it a day. Instead, you have to rethink the way your potential customers will interact with your site and how you can give them what they want. Companies such as Amazon, Apple, and American Express spend thousands of dollars and hours making sure their GUIs (graphical user interfaces, pronounced “gooeys”) are as easy to navigate as possible. They test every image they upload to find which ones generate the most responses. And they copy-test every word they write to make sure the text is as compelling as possible. While you don’t have to go to this extreme effort, it makes sense for you to ask a few people to run through your site while you shut your mouth and watch over their shoulders. What you’ll discover is that no one uses your site the way you expect. But if you reconfigure your web presence to meet their needs, you’ll also find that your customers will be much more likely to inquire about hiring you.